You may remember my wonderful sister-in-law, Jodie. Jodie wrote a post for me a few months ago on Great Baby and Toddler Products. Jodie recently wow’d me! She threw birthday parties for my beautiful niece and nephews – a Minnie Mouse birthday and a Sesame Street birthday parties. I couldn’t believe what she came up with! 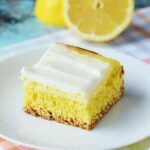 She is crazy creative and talented and agreed to share her how-to’s! 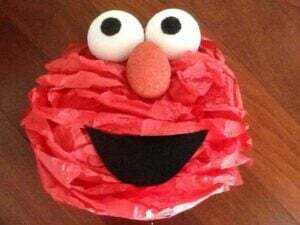 Here is her how-to on making a Sesame Street Birthday Party – be sure to check out her Minnie Mouse Birthday Party post too! Hi to all, it’s Jodie, Jenn’s sister-in-law. Before I start, I must say I am loving her blog!!!!!! It’s SUPER CUTE (as she would say). So, it’s definitely the holiday season, but I’m sure your kids are still having birthdays in between all the madness. 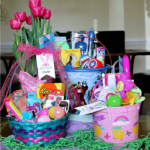 The nerve of these kids…..like Christmas presents aren’t enough! Anyway, I have two fun ideas for Minnie Mouse (see Minnie Mouse Birthday Party post here) or Sesame Street fans….for some unknown reason, every kid seems to like Elmo, and all girls like pink. Well, not ALL, but you get the idea. 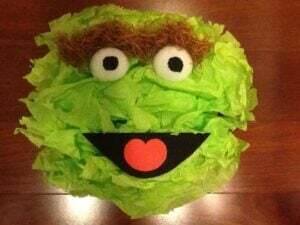 And just to get you more excited about the project, you can use these decorations in your child’s room after their party, so it’s like a 2 for 1! * The sizes for paper plates and styrofoam will depend on how big you want your characters. Just to give you an idea, the characters pictured are 13-15 inches wide. You could make them smaller if you wish. Glue each one to paper plate using hot glue. I scrunched my flowers after I made them for a “furry” look and trimmed Oscar with scissors to make him look more grungy. You may need to glue some of the edges of the flower together to get the desired face shape you want. ELMO – cut medium styrofoam ball in half, one for each eye. Cut egg shape styrofoam in half for nose and paint orange. Cut large mouth out of black paper. Hot glue parts to face. Use black paint for pupils. 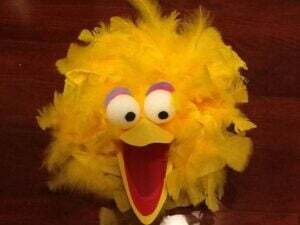 BIG BIRD– cut small styrofoam ball in half for eyes. Use yellow paper to cut 2 large triangles for beak. Use scissors to round pointed ends for a beak-like-look. Use pink paper to cut tongue shape. Glue pink paper to yellow triangles. Glue to face to form beak. Cut small arches for eyes using pink and blue paper. Glue above eyes. Use black paint for pupils. Glue feathers onto face. OSCAR– cut small styrofoam ball in half for eyes. Cut snake shape from brown paper and crumple. I originally used some decorative grass, but paper might be easier to come by. Cut mouth shape from black paper and a heart from pink paper for tongue. Glue all parts in place and use black paint for pupils. 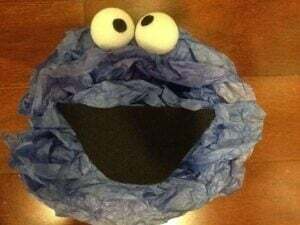 COOKIE MONSTER – cut small styrofoam ball in half for eyes. Cut out large mouth shape using black paper. Glue to face and use black paint to make pupils. You could even glue on some chocolate chip cookies if you are feeling extra crafty or if you’re an over-achiever. That’s right….because simply making your own Cookie Monster out of tissue paper does not qualify you as an over-achiever. Use double sided tape or Command Strips (one of my favorite things) to stick to the wall. 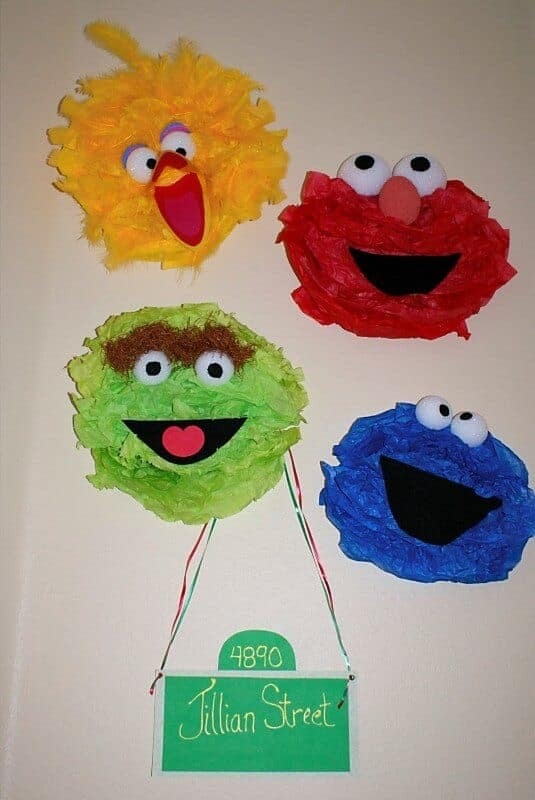 Blow up your own matching balloons, attach ribbons, and hang from the ceiling in a bunch or use double sided tape to stick to the wall. I had originally ordered custom cupcakes, but you could make your own using your favorite cupcakes. Just frost with red, yellow, and blue frosting, then use a toothpick to fluff the fur. Add candy eyes (found at Michaels Crafts or Party City). Here are some ideas you could try…..
Oscar– Cut tootsie roll in half. Using your fingers, mold into snake shape for eye brows. Cut heart shape from flattened red Starburst candy and use frosting to glue to 1/2 Oreo cookie for mouth. Big Bird– Mold beak from yellow Starburst candy. As I mentioned, Jodie is amazing! How great are these decorations and they totally can be used in your child’s bedroom! LOVE THEM!!! Good thing her kids are younger than mine or my kids would have much higher expectations for me and their birthday parties! 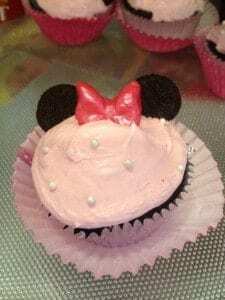 Be sure to check out her other post on How to do a DIY Minnie Mouse Birthday Party.